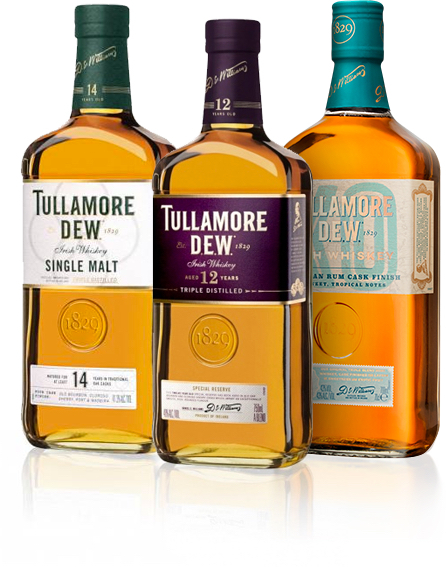 Enchanted by the flawlessness of Tullamore D.E.W. 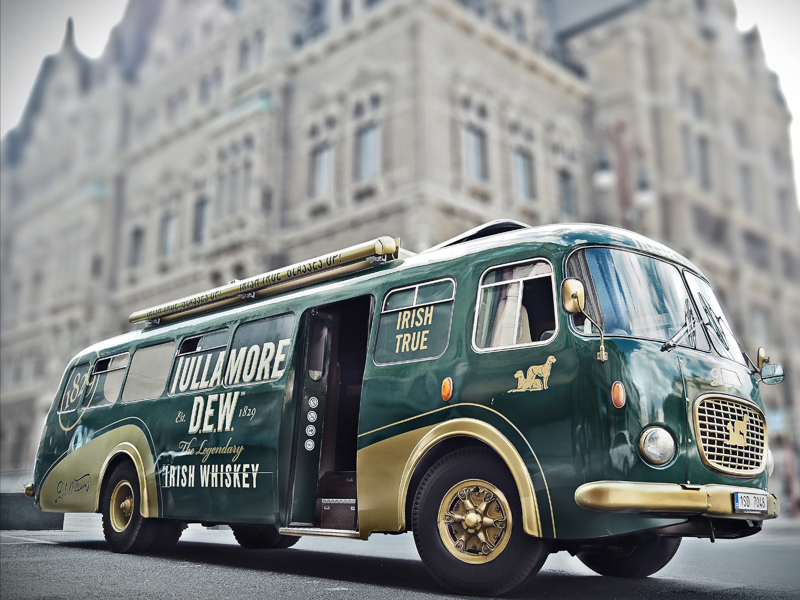 Irish whiskey, we created a sophisticated roadshow that succeeded even beyond the Czech borders. 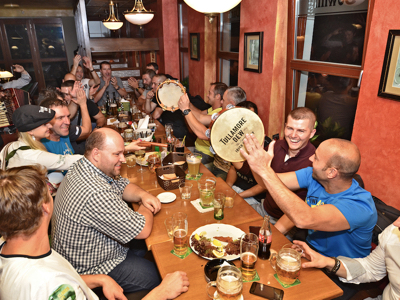 We feel positive vibrations not only when the three times distilled Irish whiskey is mentioned, but also while organizing a roadshow. And if you're doing something with love, it's always worth it! 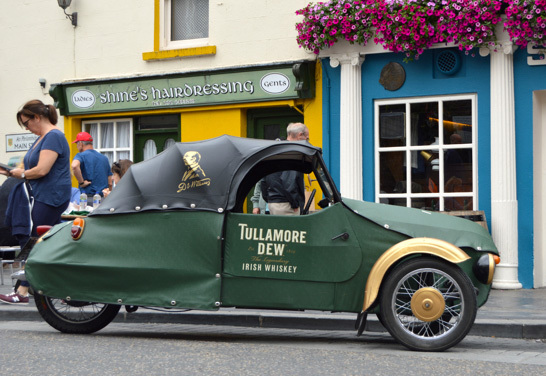 Several years ago, we came up with a strategic event platform – the Tullamore D.E.W. Bus. We saved a dilapidated vereran Škoda RTO bus from the jaws of death and gave it a complete renovation. After several major modifications, a luxury mobile whiskey bar was born. It has been cruising the Czech Republic and Slovakia for the last four years. 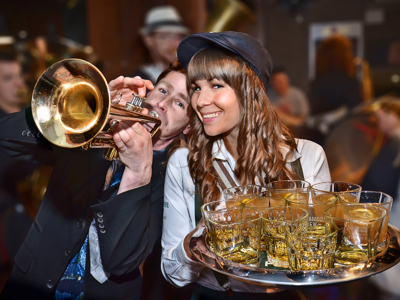 We attended festivals and parties, we ensured countless whiskey tastings with the brand ambassadors. Over the years, we have almost 40,000 km on the speedometer and we met an immense number of fans whose smiles during the whole roadshow were the best reward for us. It is also thanks to this project that Tullamore D.E.W. has become the best selling whiskey in the Czech Republic. 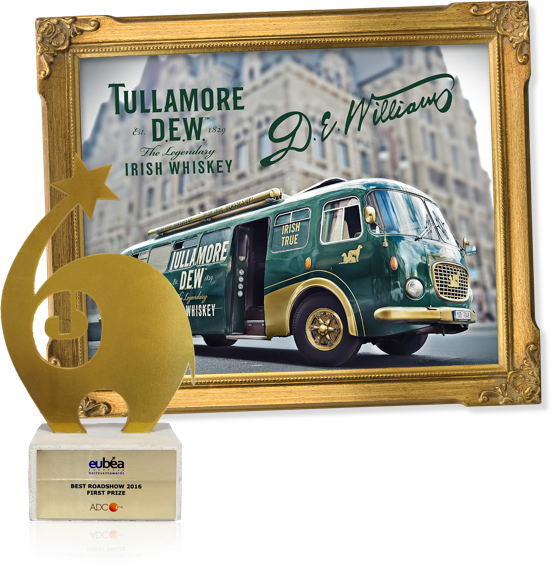 After the great success with the Tullamore D.E.W. bus roadshow, we were brought to an interesting idea. We plucked up the courage to register the project for the events contest BEA World 2016. There were 112 marketing agencies from 22 European countries taking part, and altogether 276 best event projects were registered. The jury focused primarily on originality, innovation and efficiency. In a tough battle and playing against very strong competitors, Fox Hunter won first prize in the Best European Roadshow category. 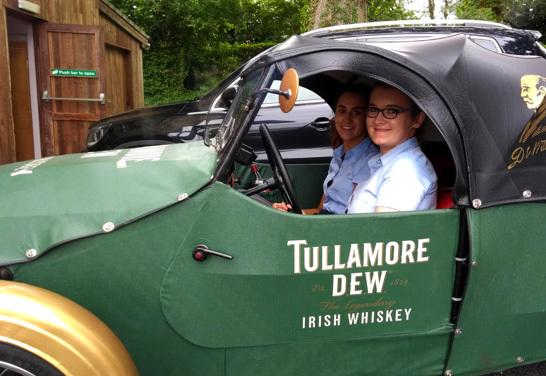 thousand kilometres clocked up with Tullamore D.E.W. Thanks to the successful Tullamore D.E.W. bus roadshow, we were given the opportunity to implement a pilot roadshow for the Irish headquarters. This time, we exchanged the bus for the legendary Velorex three-wheeled car that won over not only whiskey lovers but also fans of extraordinary vehicles! The little three wheeler simply aroused commotion and interest everywhere it parked. It is no wonder that it welcomed countless people on its seats who wanted to try it out for themselves. Is the inside of the Velorex really as tiny as it looks from the outside? Yes, it is! Confirmed by all those who found it difficult to get out the Velorex. The jury at BEA World 2018 were completely taken by the charm of our Velorex. They were so captivated by the three-track roadshow that it was chosen among the best event projects of the year. Again, we have been able to stand proud against great foreign competition.